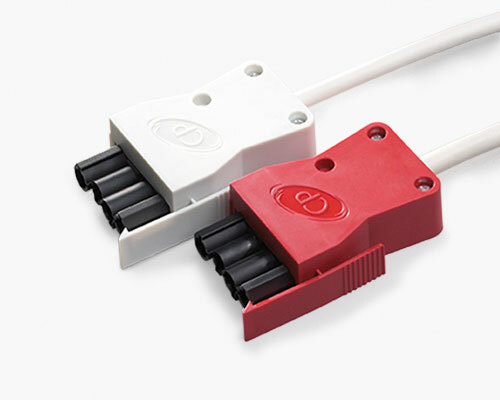 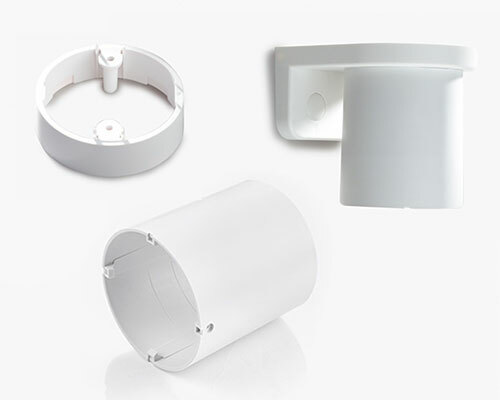 The Vitesse Modular 4 system of components provide a pluggable, cost effective method of providing power and switching control for lighting installations. 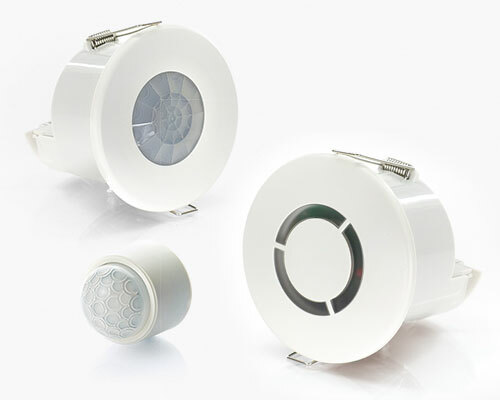 Vitesse Modular 4 provides four pole connections for standard non-dimming luminaires, and allows switching or automatic control with presence detectors or a SELV switching module. 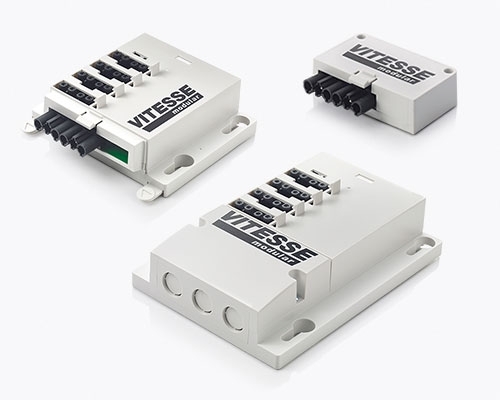 Vitesse Modular 4 is also available with 2-channel switching.